Like it or not, the trend towards rustic and farmhouse style appears to be here to stay. 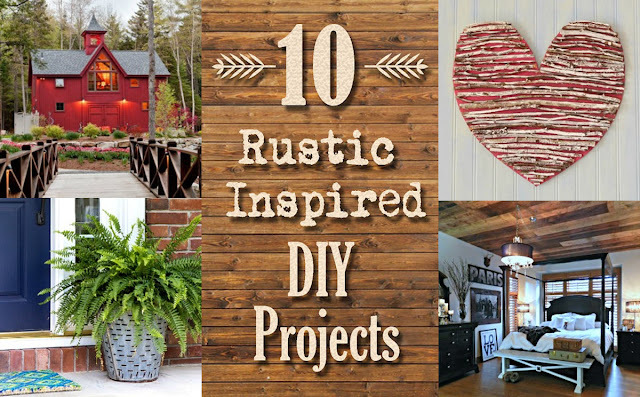 And using the rustic style as an inspiration for decorating and building ideas is something a lot of bloggers are doing. 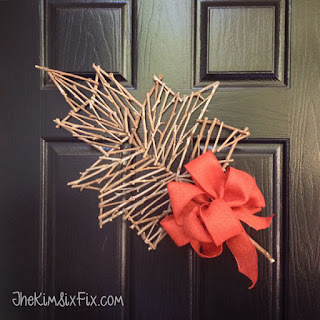 So this month, the All Things Creative team decided to feature their absolute favorite rustic style project. 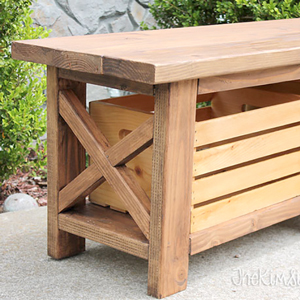 My favorite project is my Rustic X-Leg Wooden Bench out of 2x4s.